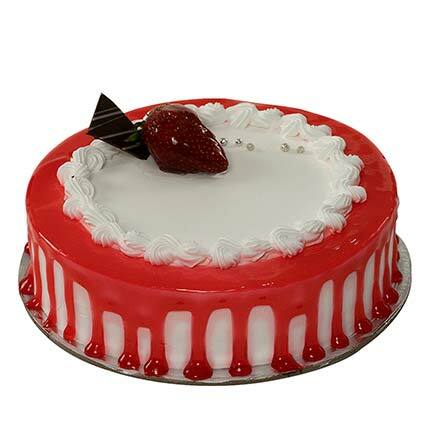 Overflowing with strawberry, this cake will be a nice treat for somebody who is crazy about strawberries. It is irresistible for any taste buds and people will love to crave for it more and more. A true delight for all the strawberry lovers out there.